The Institute for Gender and the Economy supports the work of several of Rotman’s student clubs that are actively engaged in projects to improve equality. 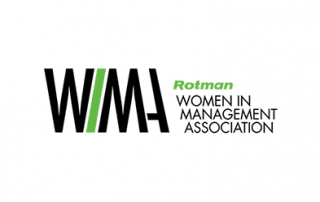 WIMA (Women in Management Association) promotes women in all aspects of business and management, encouraging and fostering the growth, development and advancement of women in the business community. Leveraging its strong, and diverse, network of students, alumnae and industry representatives, WIMA helps members develop the skills necessary to achieve their goals and confidently take on challenges in the work place. To see our work in action, check out the Women in Capital Markets design sprint here. 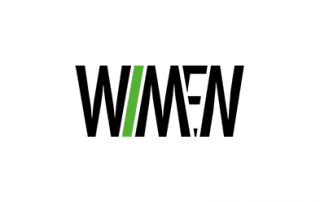 WiMen is a network of men who are committed to understanding and increasing diversity and gender inclusion in the Rotman community and in the workplace. WiMen espouses 3 core pillars: building knowledge about unconscious bias and gender differences, becoming empowered to become better leaders, and championing a unified force to improve gender equity. To see our work in action, check out the design of everyday men design sprint here. 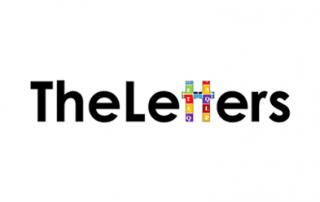 The Letters is a group of LGBTQ+ students and allies at the Rotman School of Management at the University of Toronto. Our mission is two-fold: we aim to provide personal and professional support to LGBTQ+ students as well as create an inclusive school environment by engaging allies and building awareness of LGBTQ+ issues. The Letters is supported by its allies in the other MBA clubs at Rotman. To see our work in action, check out the Diversity and Inclusion Case Competition here.